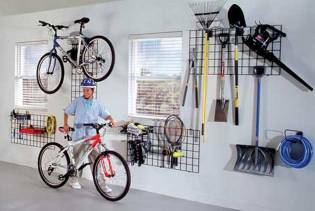 It’s time to get your garage back. 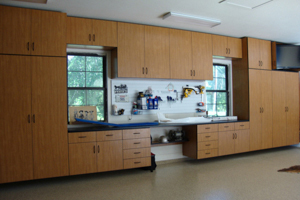 Our custom cabinets can withstand both heavy loads and extreme temperatures. Their easy-to-clean, thermo-fused melamine interiors and exteriors help to guard against stains and spills, increasing the longevity of your cabinets. Dream Garage Specialists also installs Epoxy / Poly concrete floor coatings. These coatings are impervious to automotive fluids, resistant to chemicals and abrasion, and require only a paper towel for clean up. 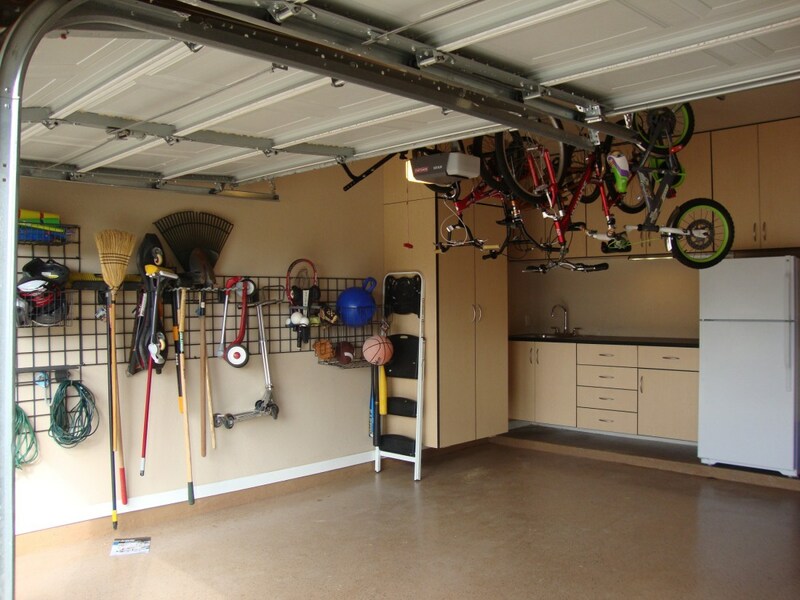 We offer a variety of colors and patterns, so you are sure to find the perfect floor coating for your garage. Tired of too much clutter and not enough storage space? Dream Garage Specialists has the solution.  We can custom build storage units to fit any room or space for all of your storage needs! 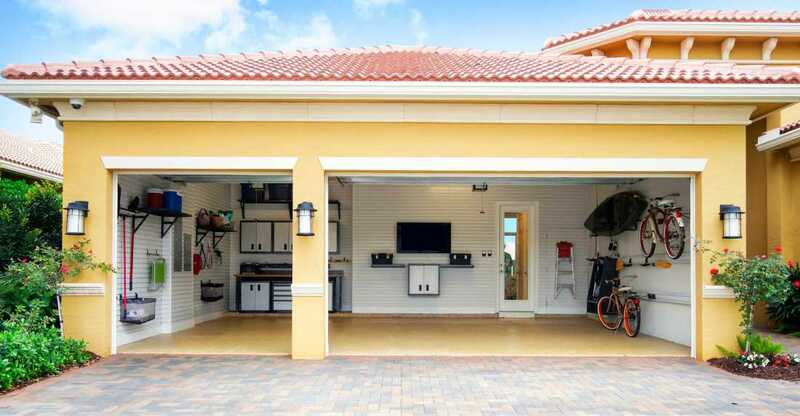 Have the Garage of Your Dreams! You’ve Found the #1 Garage Make Over Specialists in Central Texas. Call today and see why we’re the most trusted name in the business. posts to make for easier access. – cabinetry that will out-perform any other system on the market. Our Epoxy / Poly Concrete Coatings are the proven, high-tech way to make your concrete floor better than new! Unlike Painted Floors, our coatings will not peel or stick to your car’s hot tires. Additionally they’re easy to clean, versatile and excellent for allergy sufferers. Tired of too much clutter and not enough storage space? storage units to fit any room or space for all of your storage needs! We at Capital Building Contractors require an extremely high level of professionalism and customer service. Dream Garage Specialists have met and surpassed all of our expectations. We have been impressed with all levels of their performance. They use quality products, talented installers, and their office personnel are friendly and helpful. The integrity they display from start to finish reflects our own standards and is the reason we will continue to use them for all our customers needs. Dave Kubula - General Superintendent, Capital Building Contractors, Inc. The staff at Dream Garage Specialists is very talented, conscientious, and easy to work with when they handled our projects in the past. They have very exciting products, and Pitt Building will continue to use their services in the future. We would highly recommend their product and staff to anyone needing their specialty service. I couldn’t be happier with the products and services of Dream Garage Specialists. 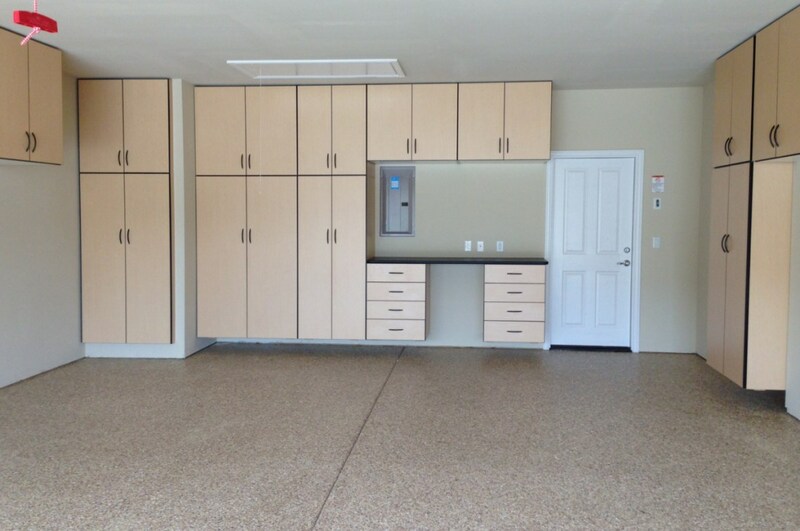 They transformed my garage with epoxy/poly floor coatings and cabinet installation. The cabinets are top of the line quality and the floor coating is absolutely beautiful. My wife made me do her garage after see saw mine. The people at DGS were an added bonus. From estimate to completion, they were on-time, on-budget, and a joy to deal with. I recommend DGS to anyone looking for garage floor coatings and cabinetry.